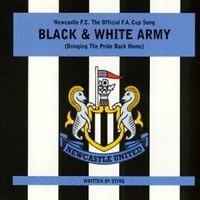 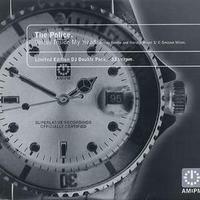 When Newcastle United defied the odds to reach the FA Cup final in the late '90s, the club turned to Sting with a request to pen the traditional football anthem to commemorate the event. 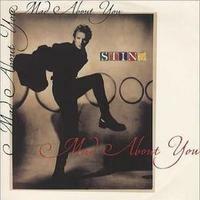 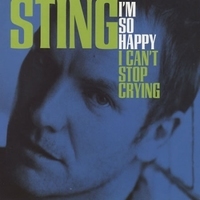 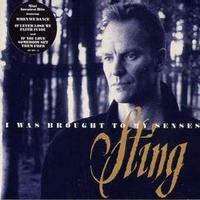 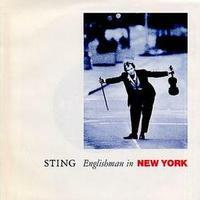 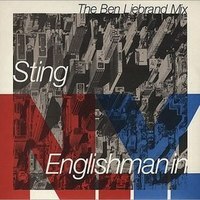 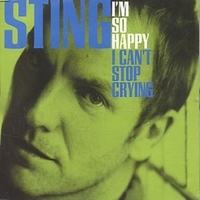 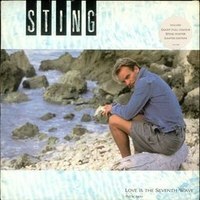 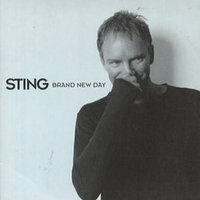 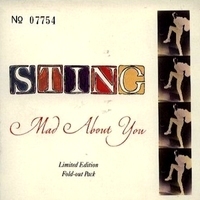 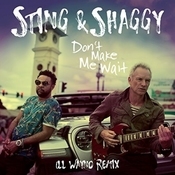 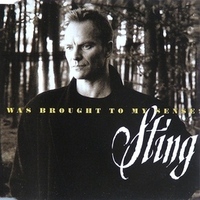 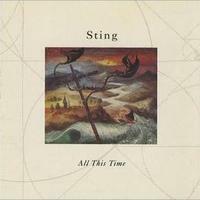 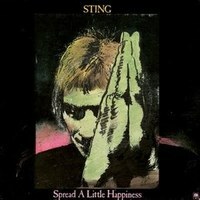 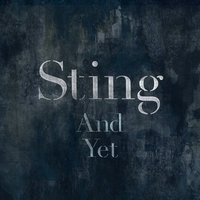 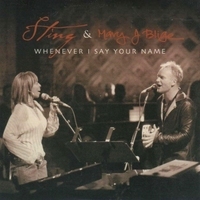 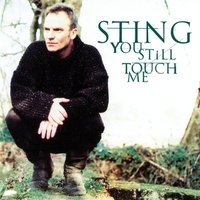 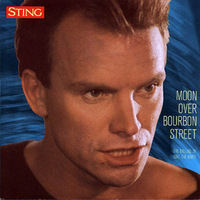 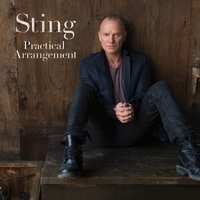 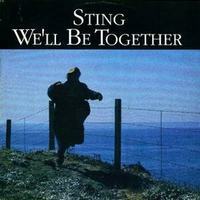 Whilst Sting was happy to oblige with the writing he hadn't the time to record the song except in demo form, and so the task of performing the song fell to Ryan Molloy. 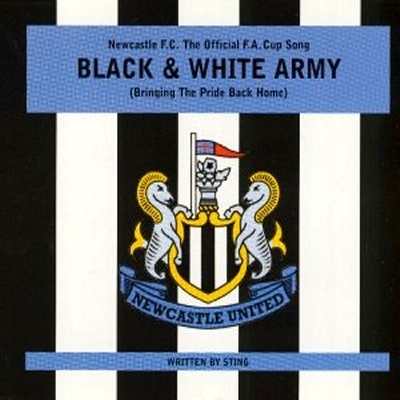 It's not a bad effort at all, and of course it spared the world the usual sight and sound of a group of footballers gathered round a microphone making fools of themselves. 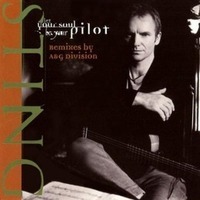 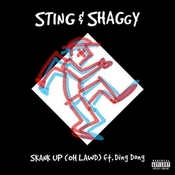 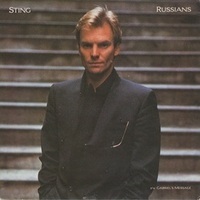 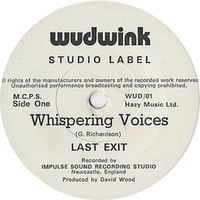 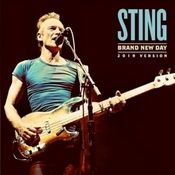 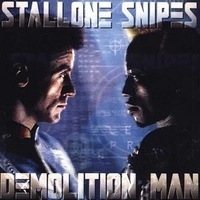 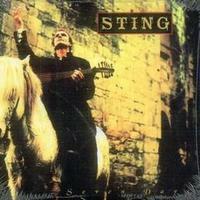 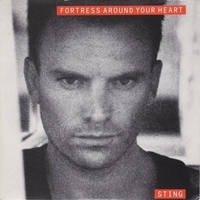 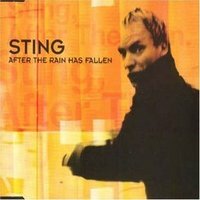 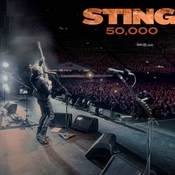 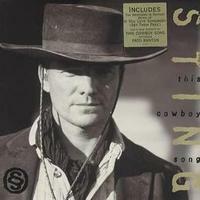 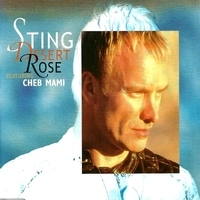 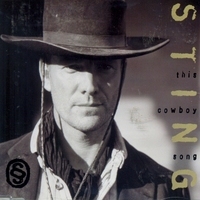 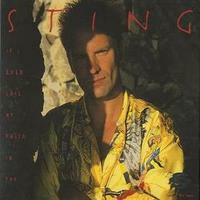 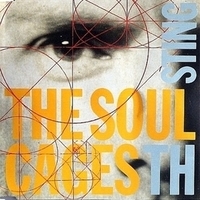 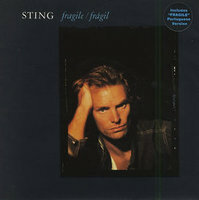 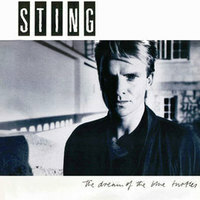 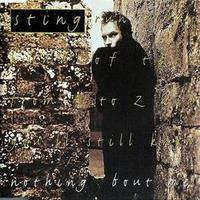 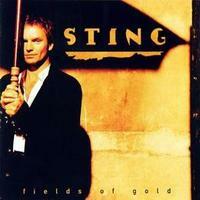 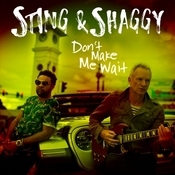 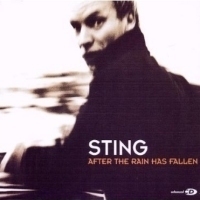 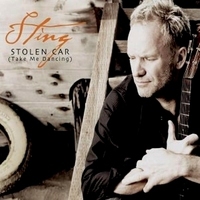 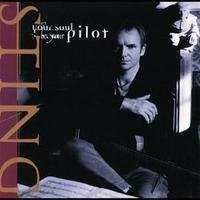 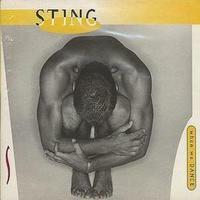 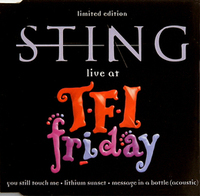 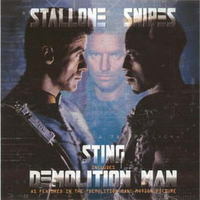 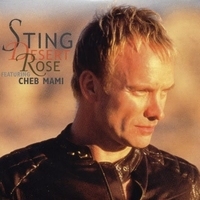 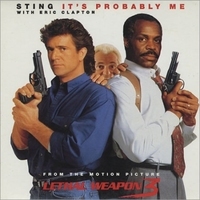 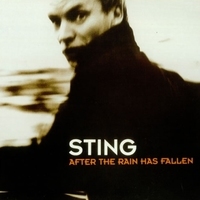 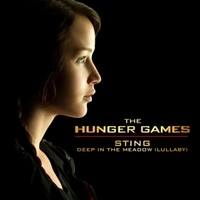 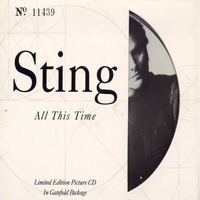 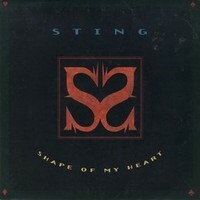 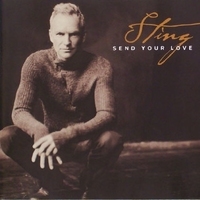 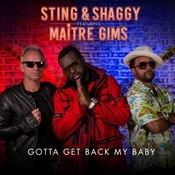 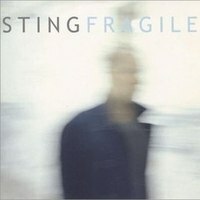 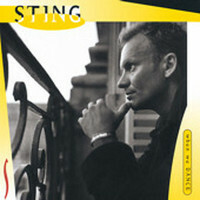 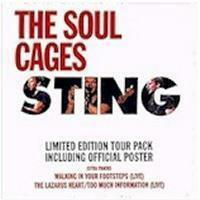 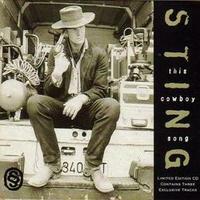 Unfortunately Sting's commitments meant he was unable to record the song in the short time before the release deadline and so the vocals were handled by Ryan Molloy.